... for your next group outing, school camp, family reunion, business retreat and more! 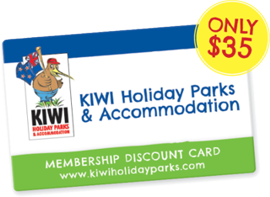 With over 41 Qualmark or Kiwi Rated Holiday Parks & Accommodations in some of the most desirable areas of New Zealand. 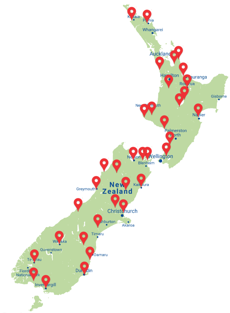 Kiwi accommodations are located in cities, forests, National Parks, beside the sea and pristine lakes. Each location is independently owned so you get a unique experience and helpful friendly staff to help make your holiday a memorable one. 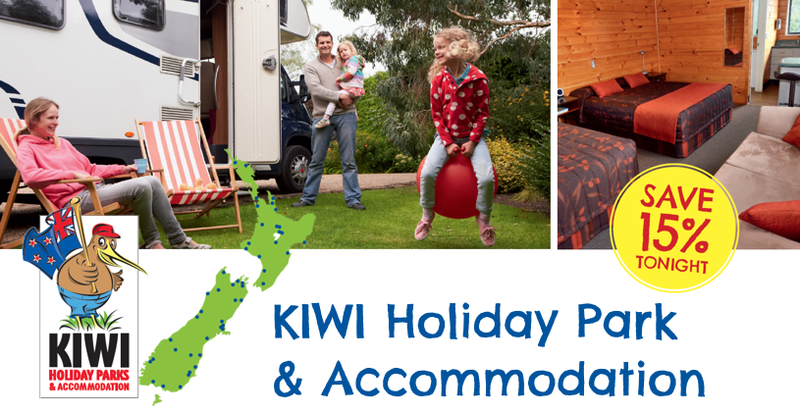 With a bed for every budget, our parks offer a variety of accommodation options. From tent camping and campervan sites, basic cabins to comfortable motels, self-contained units, backpacker and luxury lodges. The whole group can stay their way with many units sleeping up to 8 people. We provide quality amenities at every location all in park like settings for your comfort, privacy and safety.